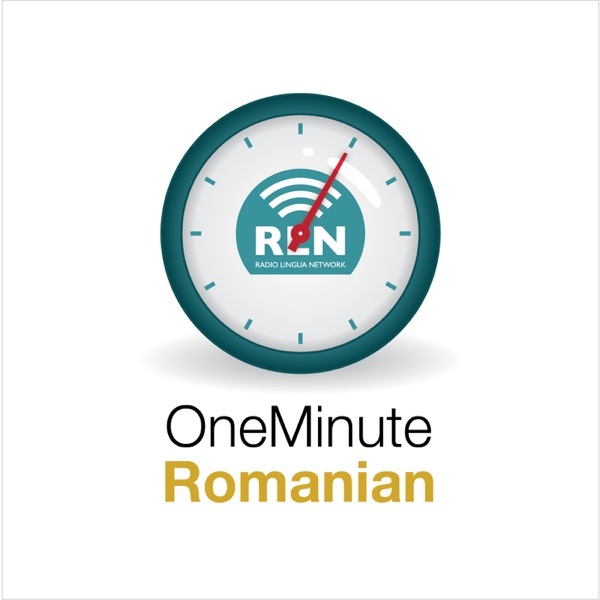 One Minute Romanian | Listen Free on Castbox. Join Romanian teacher Roxana and presenter Mark as they teach you the basics of Romanian. In this podcast you'll be learning just enough Romanian to get by on a holiday or business trip to Romania, or just to impress Romanian speakers everywhere! Each lesson includes just over one minute of language-learning content, so there's no excuse not to learn! Remember - even a few phrases of a language can help you make friends and enjoy travel more. In lesson 2 of One Minute Romanian you will learn a few more useful words in Romanian which you'll use every day. Remember - even a few phrases of a language can help you make friends and enjoy travel more. Find out more about One Minute Romanian at our website - http://www.oneminutelanguages.com. One Minute Romanian is brought to you by the Radio Lingua Network and is ©Copyright 2008. In lesson 1 of One Minute Romanian you will learn how to say 'hello' and 'goodbye' in Romanian. Remember - even a few phrases of a language can help you make friends and enjoy travel more. Find out more about One Minute Romanian at our website - http://www.oneminutelanguages.com.